The Parques Reunidos Foundation has reinforced its commitment with the environment taking an extra step in their collaboration with Ecoembes, a company with which Parques Reunidos has worked for several years to foster proper recycling at the group’s different offices in Spain. From 2019 all the offices in the Parques Reunidos Group will include posters and signs indicating best recycling practices to complement the already installed recycling containers provided by Ecoembes. In addition, the collaboration with Ecoembes also provides sensitization and educational lectures to explain best sustainability and recycling practices. 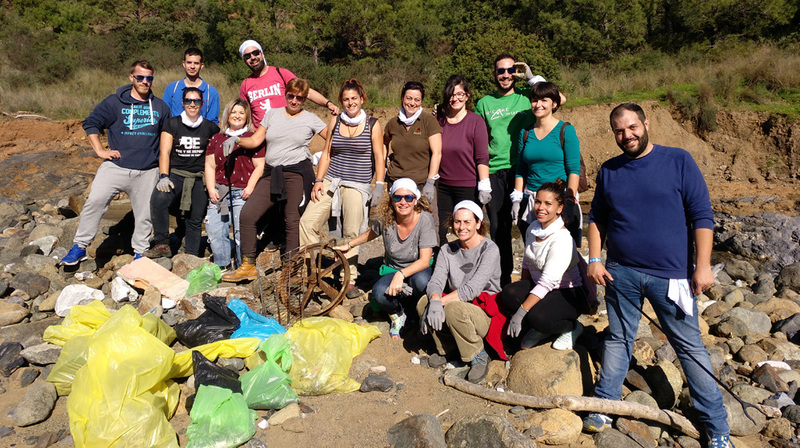 Within the framework of the “Libera, naturaleza sin basura” (“Libera, nature without trash”) project, the Parques Reunidos Foundation has committed itself to participate in trash pickups across the local countryside and green areas throughout the year in order to free the environment of excessive trash left behind in natural spaces.